Dean Guitars was founded by Dean Zelinsky in 1976 when he was just 17 years old. The company is best known for its range of high end electric guitars that include the ML, V, Z, Cadillac, Splittail, Soltero, EVO, Custom Zone, Vendetta and Deceiver models. 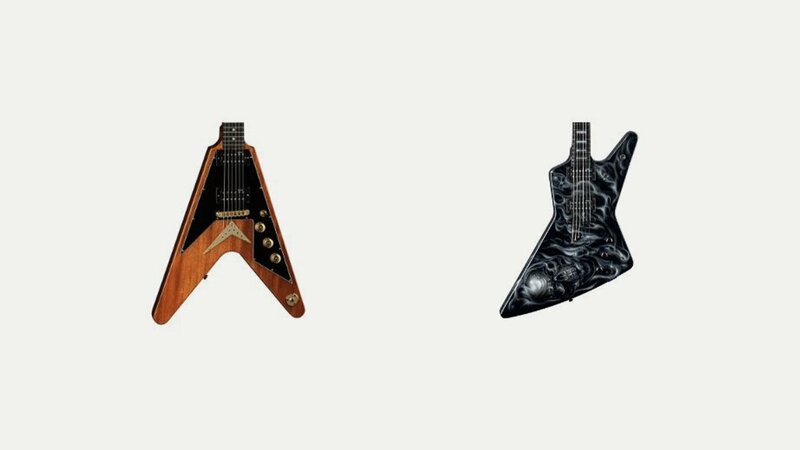 Dean has many signature electric guitar models including numerous Dimebag Darrell models and those for Dave Mustaine, Bret Michaels, Michael Schenker, Leslie West, Michael Angelo Batio, Michael Amott and other artists. Dean also produces acoustic guitars, bass guitars, pickups and amplifiers. In the late 1980’s the brand was owned by Oscar Medeiros; Armadillo Enterprises purchased the Dean trade name in 1997.